THE SCOOP: Foodies unite! 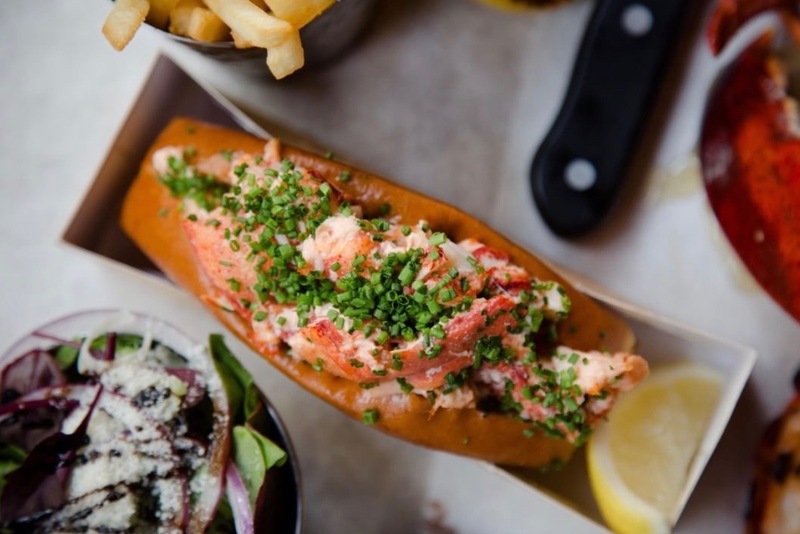 London’s famous chain, Burger & Lobster, is coming to Singapore and will soon be open at Jewel Changi Airport. Expect to find their signature dishes like their Lobster Burger and Original Rolls along with seasonal items. Diners worldwide have been loving them for their fresh and quality ingredients. Burger & Lobster adds to the exciting new openings in Jewel Changi Airport including Shake Shack.